I have seen and admired the work of actress Farah Alvin. Ms. Alvin is a talented, beautiful and most important, a gracious individual. Below is an update from Farah Alvin, regarding where she will be performing. Happy Holidays! 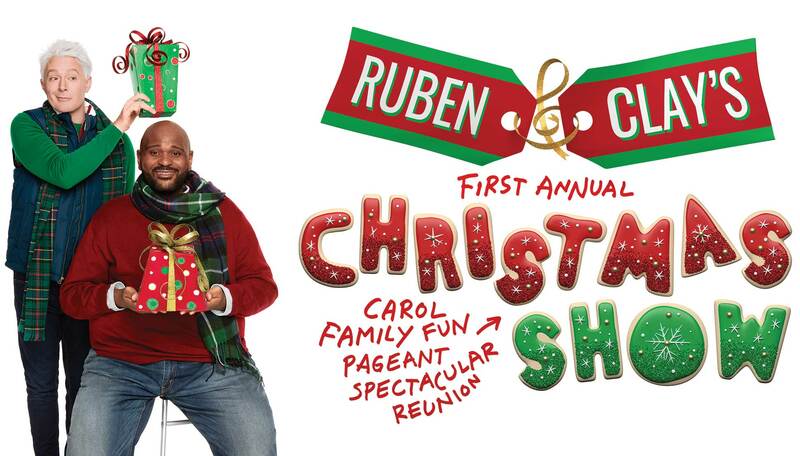 I’m extremely excited to announce that I’m performing in Ruben & Clay’s First Annual Christmas Show on Broadway! If you follow along with me on social media I’ll be posting more behind the scenes videos of my daily life and at performances. Here’s what’s ahead. Click below for more information about Ruben and Clay’s Christmas Show on Broadway. 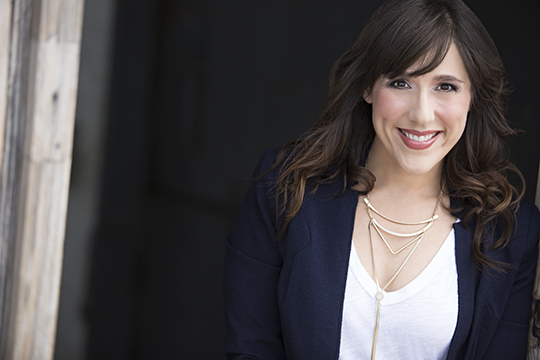 Actress, Farah Alvin pictured above.